In this weekly post, we bring more useful content from the Macmillan Dictionary to English language learners. 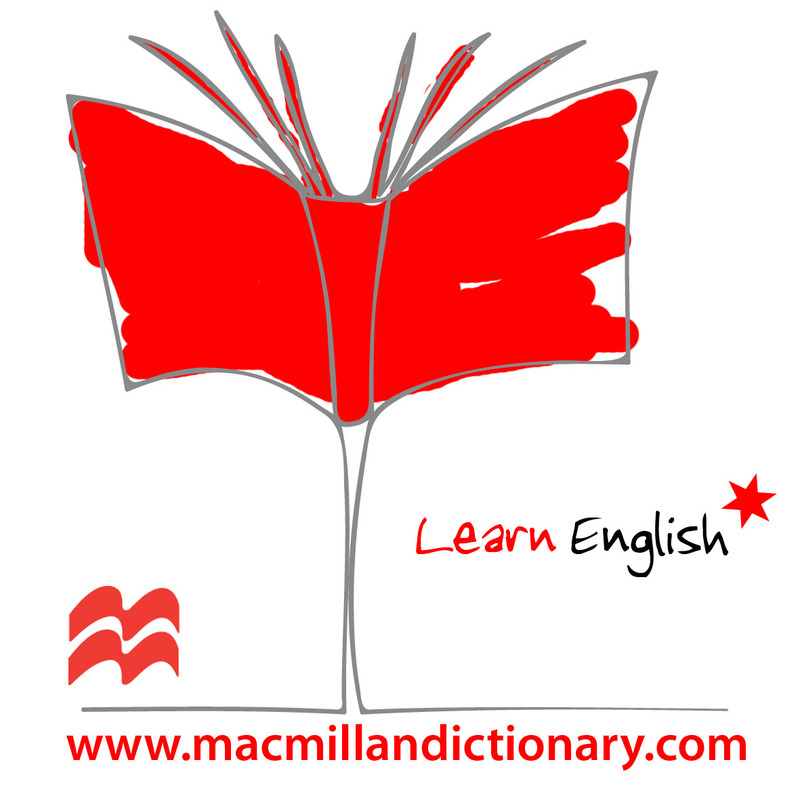 These tips are based on areas of English which learners often find difficult, e.g. spelling, grammar, collocation, synonyms, etc. ✗ Is it really worth to spend five years of your life studying? ✓ Is it really worth spending five years of your life studying? ✗ The ban on smoking in restaurants is worth to discuss. ✓ The ban on smoking in restaurants is worth discussing. ✗ History is a subject well worth being taught. ✓ History is a subject well worth teaching. Language tip of the week: Corp. or corps?